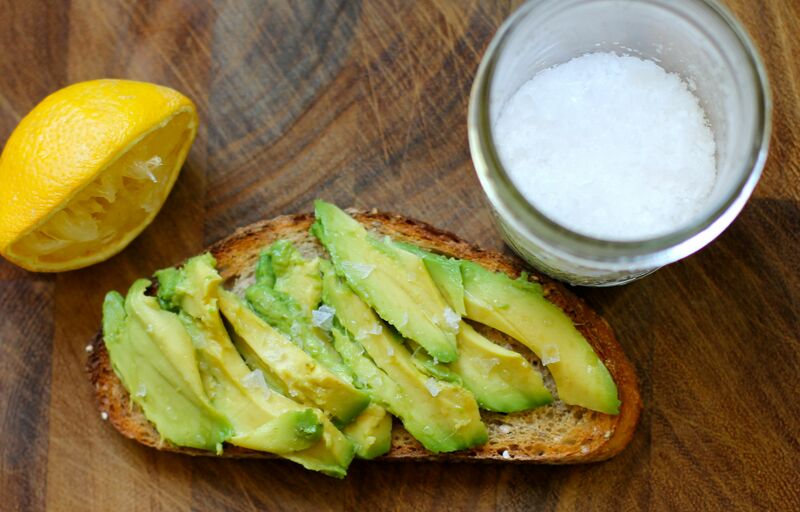 Start by halving the avocado and slicing the bread. 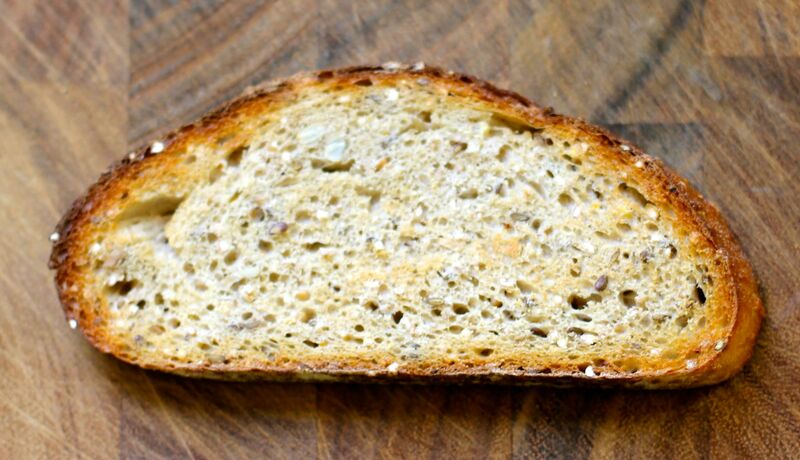 Toast the bread so that the edges are golden brown and the top is crispy. You could also drizzle with olive oil and bake at 350-400 degrees until toasty on the outside and soft on the inside. 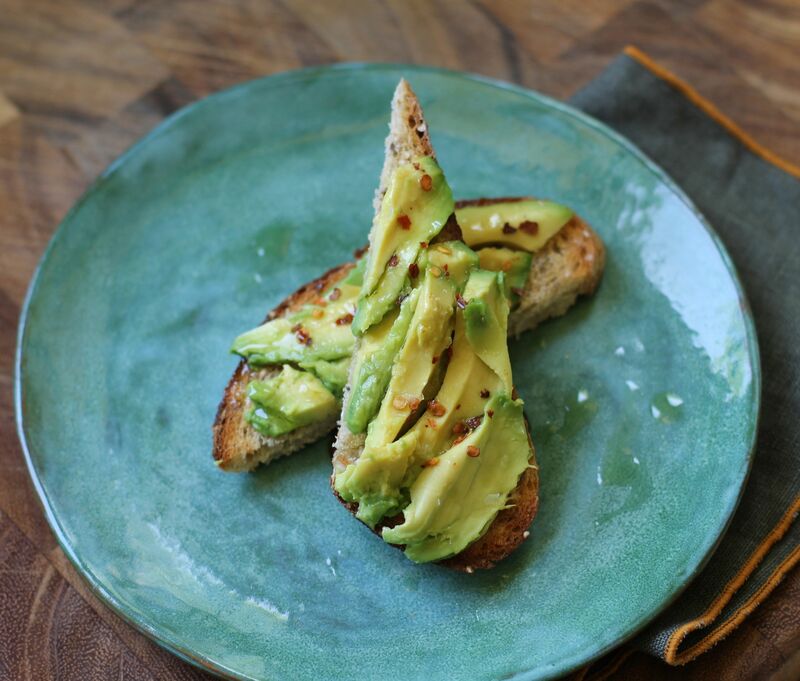 Once the bread is toasted, use a butter knife to scoop slices out of the avocado, laying them side by side to cover the entire top of the toast. Squeeze with a little lemon, sprinkle with coarse salt (kosher or Maldon), and voila! Delicious! I like to add a few crushed red pepper flakes and a drizzle of extra-virgin olive oil, but that’s just me.